Children will have fun learning with this Interstar Wheels 20 Piece Toy Construction Set. 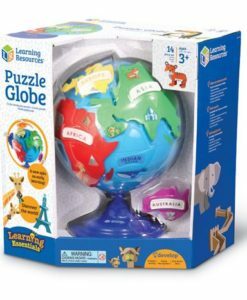 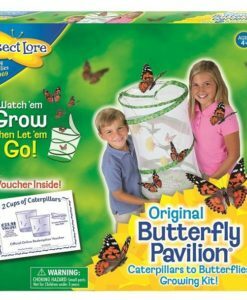 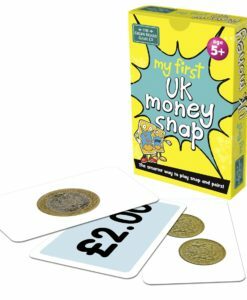 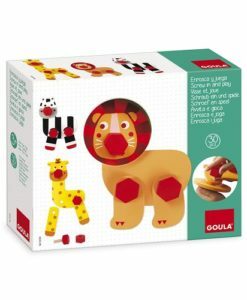 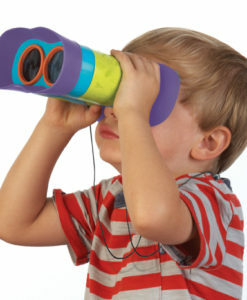 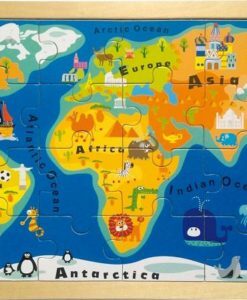 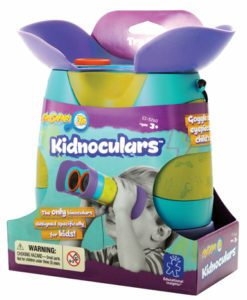 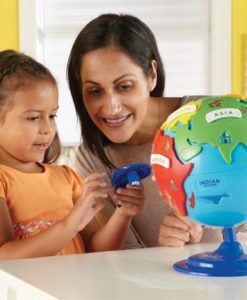 They are great for supporting physical development and their understanding of the world. 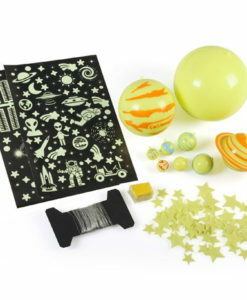 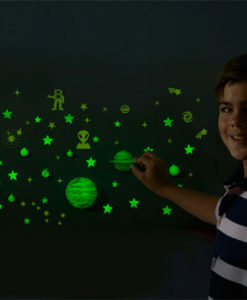 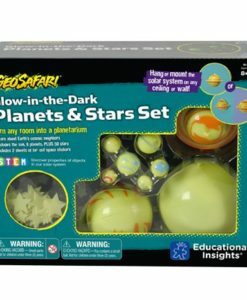 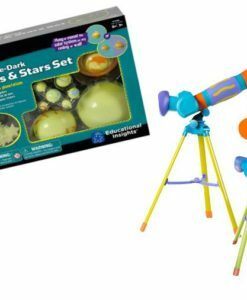 Allow children’s imaginations to go wild with this set. Link these brightly coloured shapes together to build a range of vehicles. 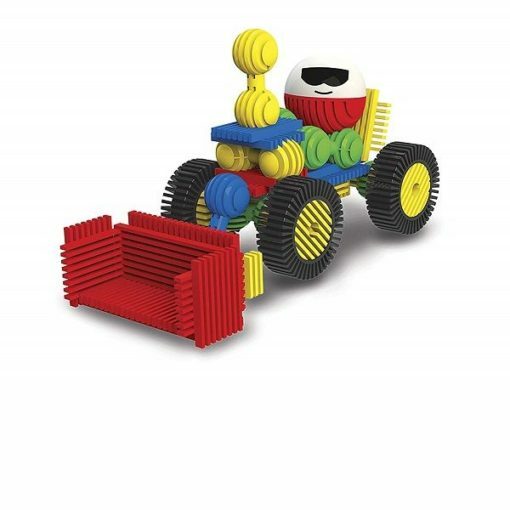 Build anything from a car to a tractor… create something new! 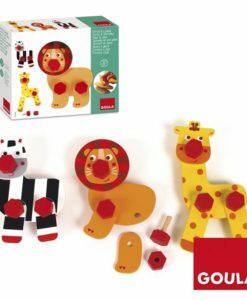 Furthermore, the pieces are easy for little hands to hold and connect to together. 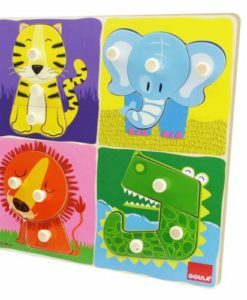 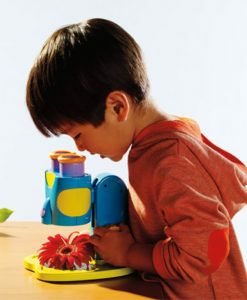 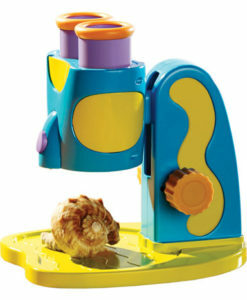 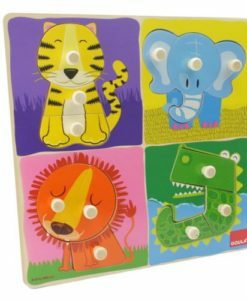 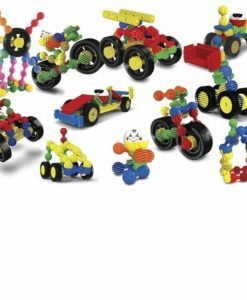 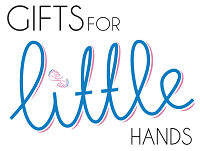 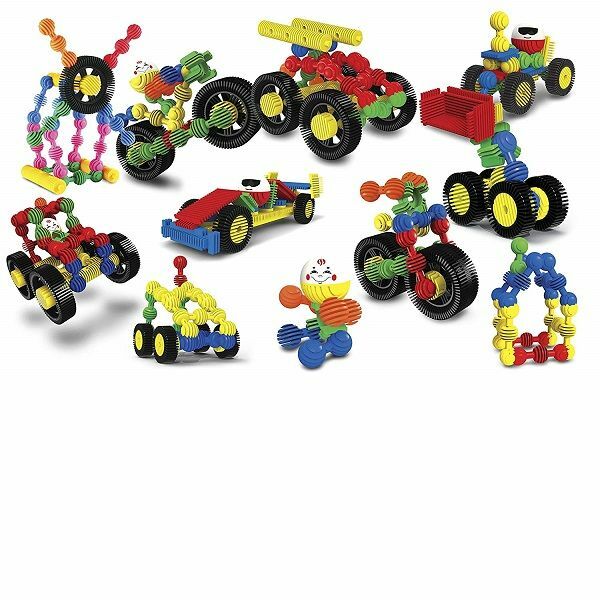 They are ideal for developing dexterity and fine motor skills. 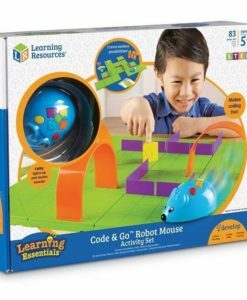 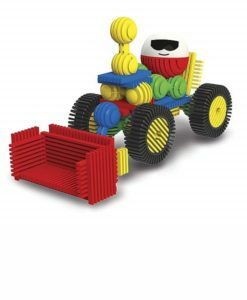 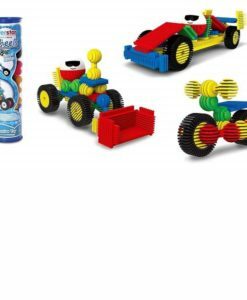 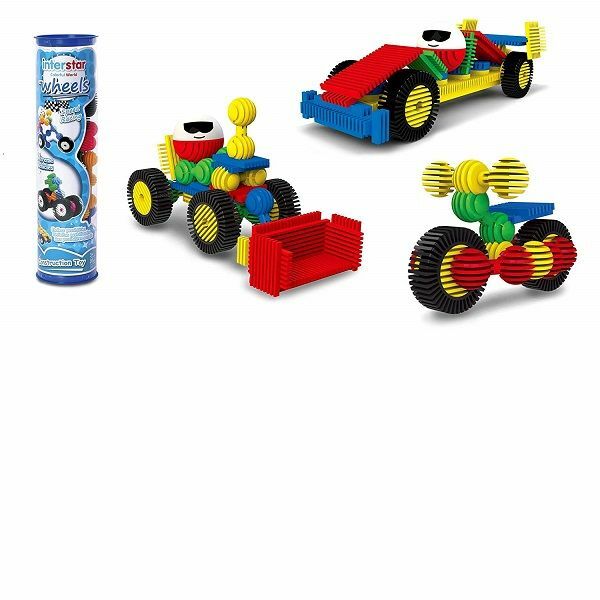 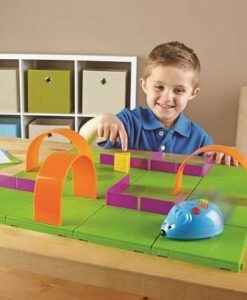 This set also encourages critical thinking and problem solving.The versatile construction set will provide hours of fun!